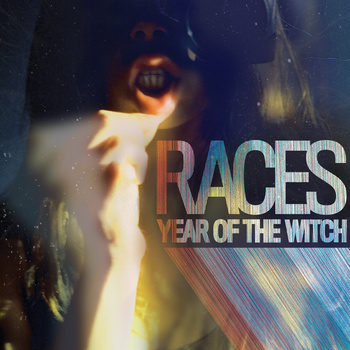 On March 27th, RACES are releasing their Year Of The Witch LP via Frenchkiss Records. That's a couple of months away and we are already on the edge of our seats. Yesterday, Rolling Stone premiered their music video for "Big Broom". As if the song was not captivating enough, the video topped everything off. Seconds within, we enter into the infectious harmonies of RACES and watch each member get smothered by hands, confetti and thousands of balloons. It's always a bonus when you can put beautiful faces to the pleasurable voices you're listening to.